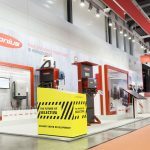 “Intelligent, efficient, innovative” – so reads the motto of the intralogistics trade fair LogiMAT 2019, which will take place from 19 to 21 February in Stuttgart. These words describe extremely aptly what trade visitors can expect when they enter Stand A10 in Hall 10 – the Fronius Perfect Charging stand. 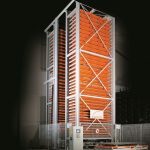 Here, the battery charging technology experts will demonstrate how energy consumption can be reduced thanks to modern battery charging systems, intelligent battery management and services related to the charging process, and how the operation of forklift trucks can be made more efficient, all in the spirit of sustainable intralogistics. The stand is therefore an ideal starting point for both users and manufacturers of battery-powered forklift trucks. 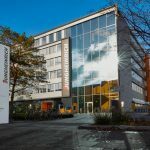 For Fronius, sustainability is always an important aspect when developing new systems and technologies. With the Ri charging process, the company has brought a process onto the market that ensures maximum energy efficiency and a long battery life. As the process does not follow a rigid characteristic, the battery only receives as much current as it needs during the charging phase. This significantly reduces energy consumption and CO2 emissions. 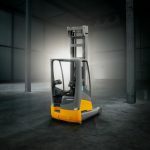 Functions such as a delayed charging start avoid expensive peak power consumption, for example when all the forklift trucks are driven to the charging stations at the same time at the end of a shift. The intelligent coupling of photovoltaic systems with charging stations and rooms holds further optimisation potential. How effective this interaction can be is currently being investigated in initial pilot projects, as this application is still in the developmental stage. 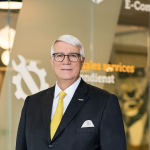 Here, too, Fronius demonstrates a high degree of consulting competence, taking into account fleet size and battery technology as well as the shift model. Where the focus is more on efficiency, lithium-ion technology (Li-ion) is becoming increasingly established. Li-ion batteries are lightweight, long-lasting and maintenance-free, and can also be charged in an impressively short time of just a few minutes. Thanks to their fast charging capability, lithium-ion batteries can be used at almost any time – thus optimising the availability of the fleet. 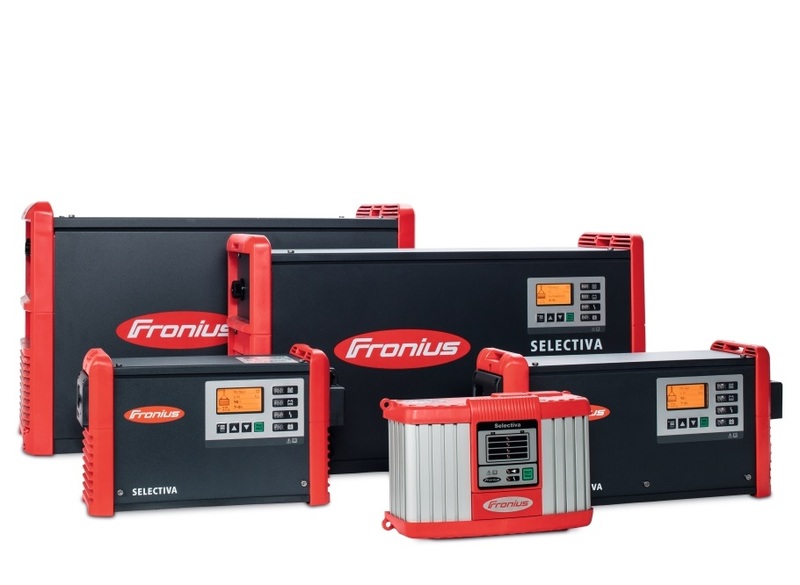 Fronius was an early pioneer in identifying this trend and developed an upgrade for the Selectiva battery charging systems in the 2 kW to 30 kW power categories. This allows the advanced charging technology to be easily adapted for use with Li-ion batteries. 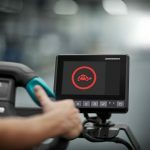 At LogiMAT, Fronius will be demonstrating how individual solutions can be developed together with users to increase the efficiency of electrically powered forklift trucks and thus reduce costs. 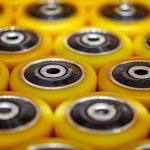 In doing so, the battery charging specialist focuses on individual analysis, consulting and planning as well as the implementation and operation of battery charging rooms and stations. Fronius Perfect Charging is also a competent technology partner for forklift truck manufacturers. 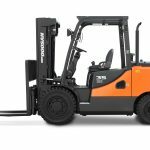 In addition to contract development and development services, the charging specialist also develops bespoke charging and battery solutions for forklift trucks.